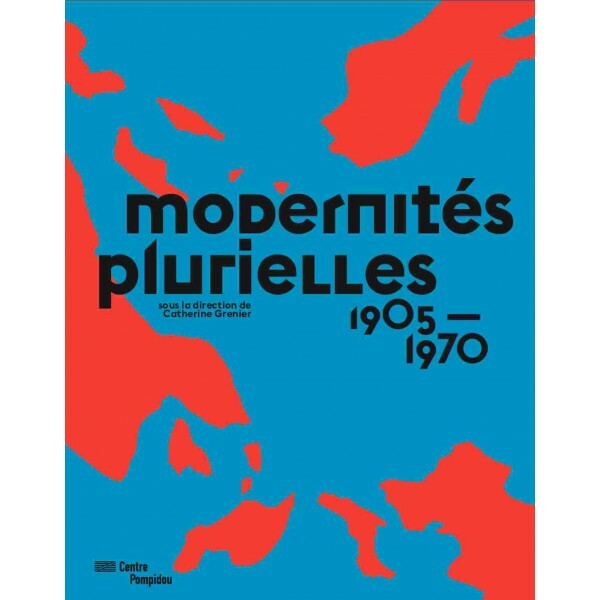 Catalogus Modernités plurielles 1905/1970: Tatlin, Malewich, Ivens, Pevsner en Huszar. ‘Multiple Modernities’ 1905-1970 is the name of the new permanent presentation of the collection of Centre Pompidou, the National Museum of Modern Art in Paris. It completely renews the museum`s traditional presentation, focusing on a more open, wide ranging approach to art in the modern period. All continents are covered in this selection of over 1,000 works by nearly 400 artists, making for a more balanced representation of the various regions in the world, and a wider overview of this period of art. Ivens’ Philips radio (1929) is on show in the part called ‘Construct Revolution’. Next to tatlin, Malewich. Pevsner and Huszar. The circuit now incorporates artistic expression that developed in the USA, Latin America, Asia, the Middle East and Africa alongside the different movements in Europe. This greatly enlarged reading of the history of art also sheds fresh light on a number of unjustly-neglected aesthetics and artists. 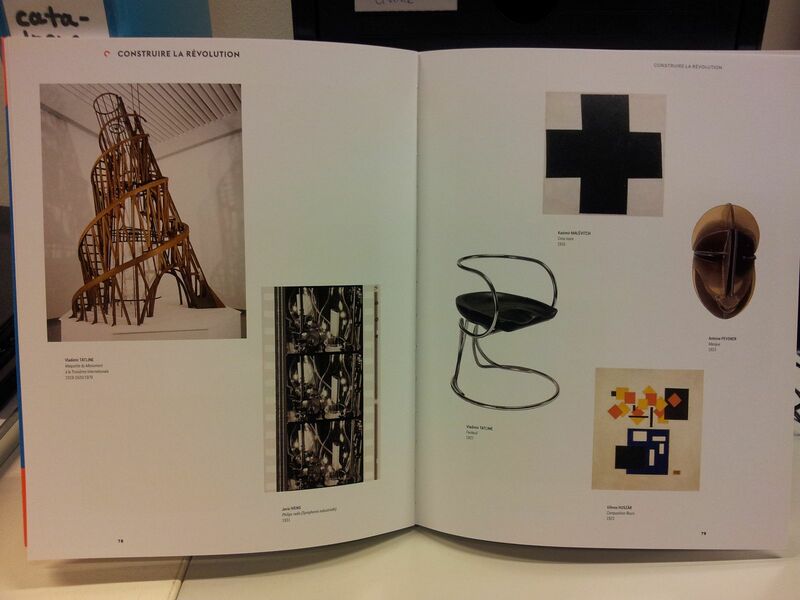 Organised in chronological order from 1905 to 1970, it shows how key modernist ideas spread throughout the world, and focuses on the artistic expression of regions hitherto considered marginal. ‘Multiple Modernities’ reflects a wide diversity of artistic experience, and features experimental film, photography, the applied arts and architecture. The presentation includes a larger number of women artists, and also puts the spotlight on modern artists` interest in non-Western arts, popular art, naive art, modern life and the applied arts. In addition, this multidisciplinary exhibition gives visitors a chance tosee 200 unfamiliar works illustrating the rich variety of the Centre Pompidou collection, together with new acquisitions and major recent donations.